Welcome to the party!! Wow, last week was packed full of awesome recipes, beautiful Christmas home tours, and so much more. I wish I could have featured lots more. I could have just kept going with the features. If you missed seeing all of the posts last week, check them out for lots more awesome ideas. Thank you so much for sharing with us. I hope everyone is having a great weekend. It's that time of year where everyone is so busy. Tonight is the first of several Christmas parties we have this week. Take time to enjoy this special time with your family and friends. Sadie Seasongoods created these adorable DIY Christmas "gift" decorations using linens and picture frames from Goodwill. Brillant!! 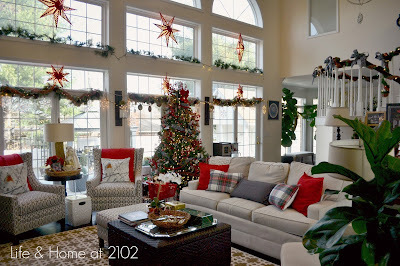 Simply Vintagous shared her gorgeous bedroom all decked out for the holidays. Wow, I am in love with stunning Christmas tour at Life & Home at 2012. 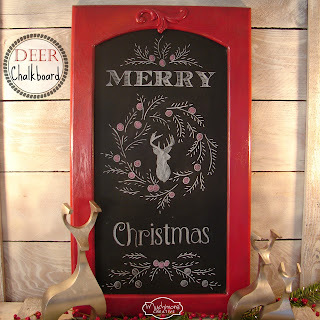 Muchmore Creative shared her beautiful Christmas chalkboard. 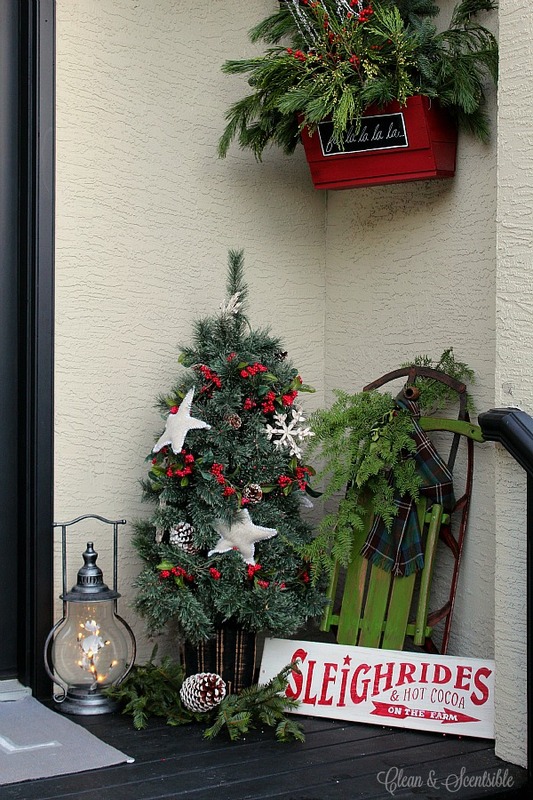 Clean & Scentsible shared a great tutorial for making her Christmas hanging baskets. 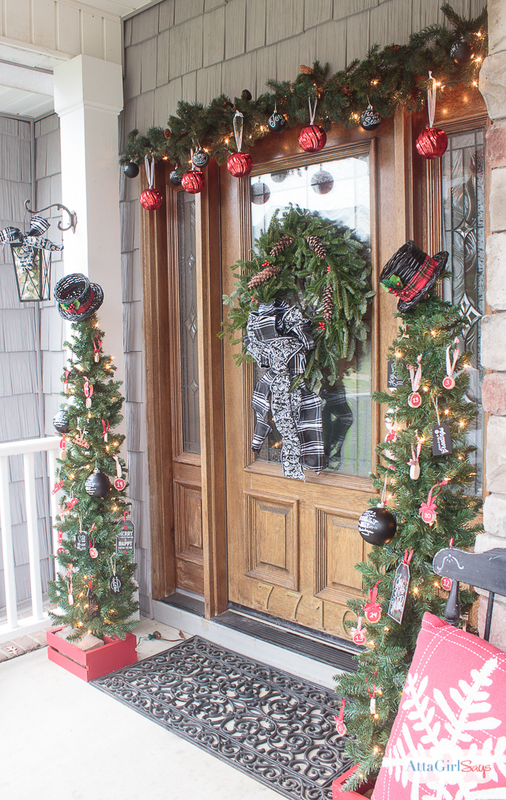 Don't miss Atta Girl Says beautiful schoolhouse inspired vintage Christmas porch decorations. There is so much to see! My Sweet Things shared her stool makeover using fake grain sack that turned out awesome. 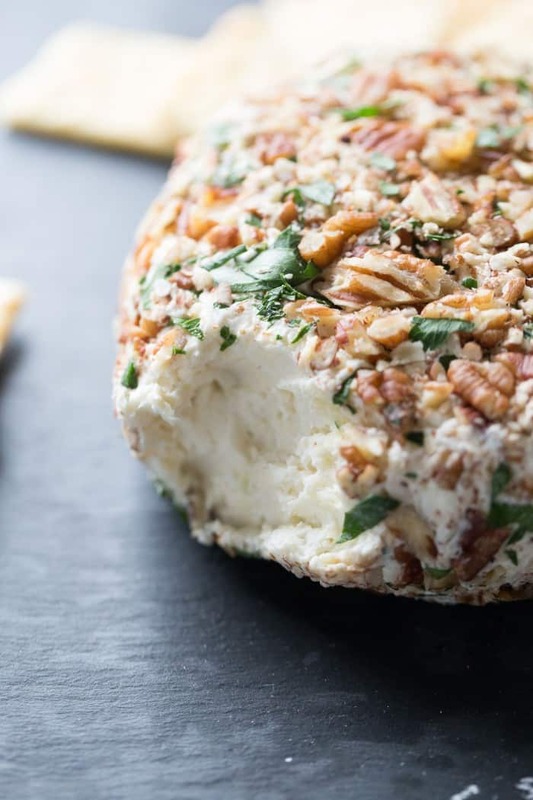 Lemons for Lulu shared her Roasted Garlic Asiago Cheese Ball. YUM!! Strength and Sunshine shared her yummy slow cooker Buffalo Chicken recipe that looks so delicious. 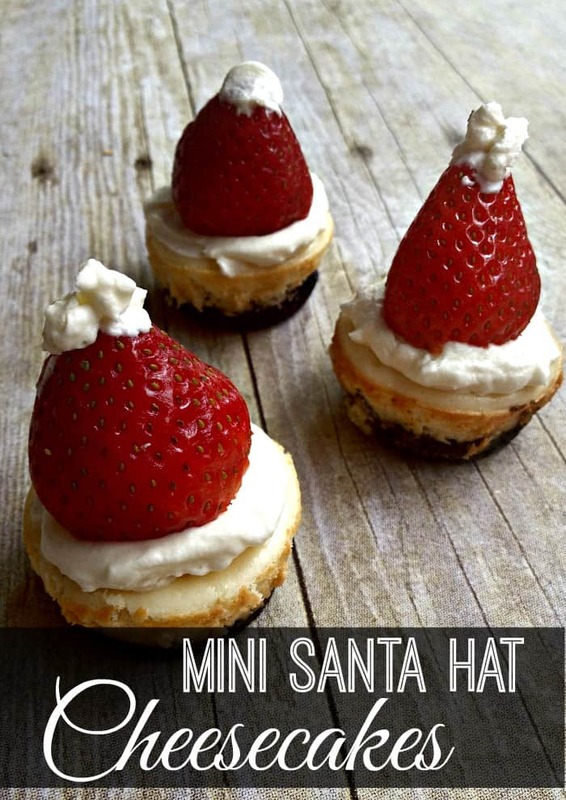 Inspirations for Mom shared her adorable Mini Santa Hat Cheesecakes. This Eggnog Espresso Spiked Mocha by Sweet C's Designs looks so yummy. I love these cute Penguin Cookies by Delightful E Made. Our featured blog this week is Surburble. 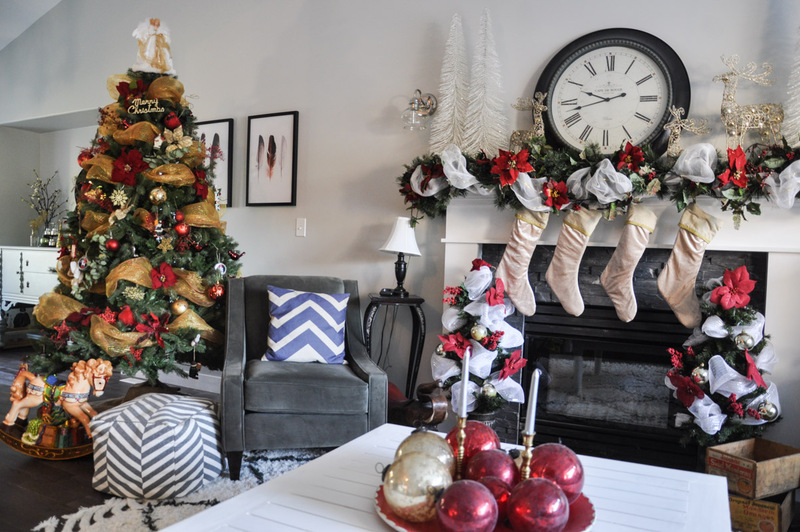 Check out her gorgeous Christmas home tour where you can find lots of awesome inspiration. Hi Kathy. Thank you for another beautiful and festive party and hope you're having a wonderful evening! Thanks for hosting another fabulous party, Kathy! Have a Merry Christmas! Aaaahh! Thank you so much for featuring my home Kathy!!! truly appreciate your support! Thanks again for hosting this week! Thank you for Its A Bouquet of Talent Kathy. Love the features, always a pleasure to visit and join in. Hi, Kathy!! 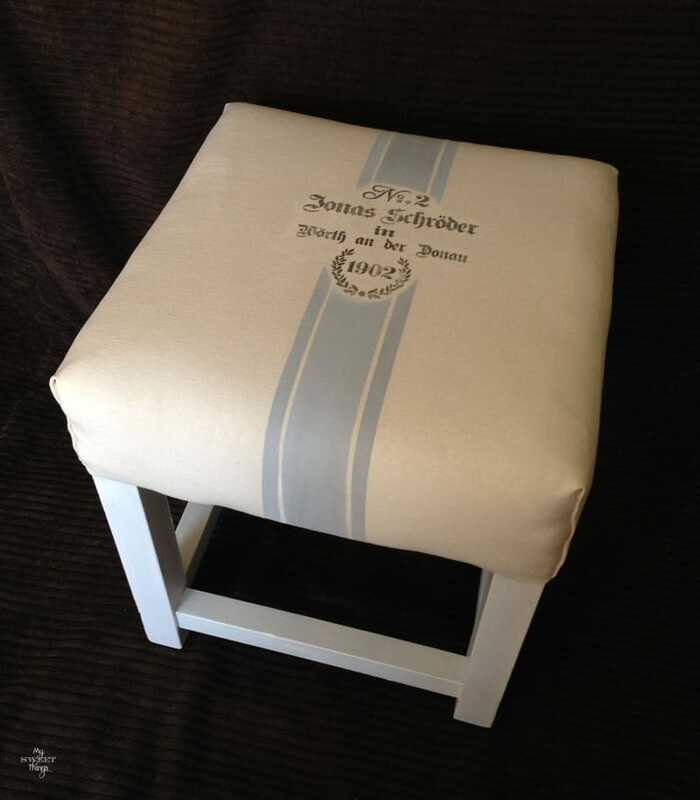 What a wonderful surprise to see my footstool makeover featured! Thanks so much, you made my day! !